Me and my husband were looking to replace 5 basement windows. We got estimate from 3 company, and we choose Canadian Art . Knowledge of the sales representative was unbelievable and we decided to go ahead. Quality of product very good . They did good job and very professional. Good afternoon Monica. We glad we have one more happy customer in our family . Remember we always around to help you. Thank you again for choosing our company. Sincerely Canadian Art Windows and Doors. Hello Michelle. Thank you for your review . Please enjoy your new beautiful door . If you will get any questions please contact us at any time. 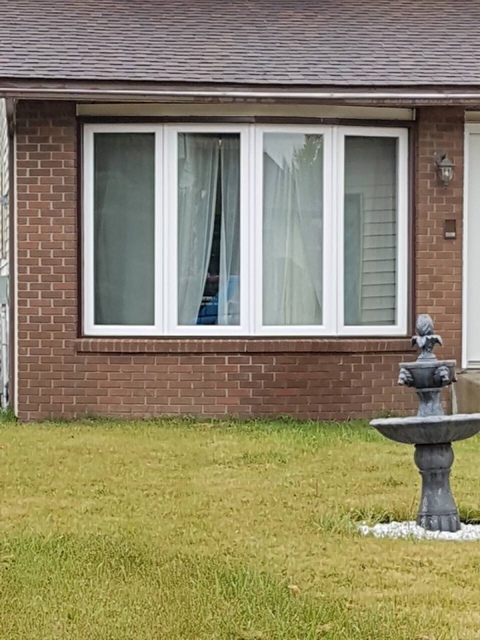 We hired Canadian Art Windows to replace windows and doors in our home last year . We didn't leave review until we were convinced that they were installed well and wanted to see how they do in winter. The product is amazing. Thanks for quality job. Hi thank you for your review. Enjoy your new windows and doors . Best Regards Canadian Art Windows and Doors . 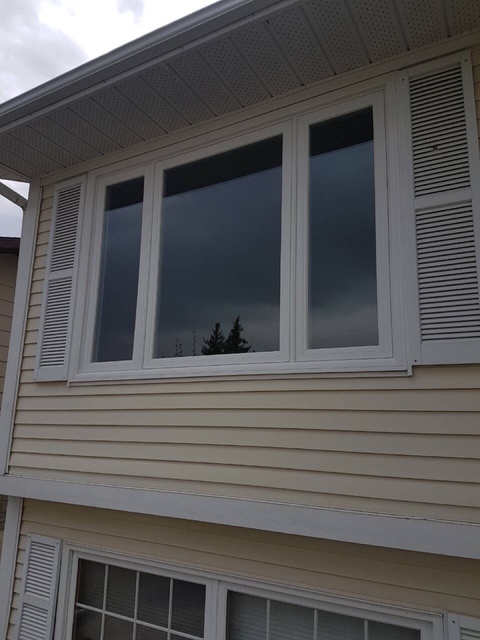 Thx alot for ur work im very happy with my new windows i would like to recomend ur company to my friends and family i will definetly recomend ur company. Hello, Thank you for your review. We thank you your business with us. Enjoy your new windows. Best regards ART WINDOWS AND DOORS TEAM. Best service I've ever seen ,fast ,clean and get the job done right. I would highly reccomend this company to everyone especially do to how they clean after them selves. Im in love with my windows and doors . Good afternoon Amal . Thank you for your review. Thank you for giving us opportunity to be a part of your family. Enjoy your new windows and doors. Sincerely ART WINDOWS AND DOORS TEAM. I recommend this company because of the quality and best price. installers were friendly ,after installation they cleaned all working area , replaced rotten wood without extra charge . Very satisfied and happy with my new door and window. Thank you . Thank you Jack for your review. It was pleasure to read it. Our windows and doors are made to serve for many years. Thank you for giving us opportunity to be a part of your family. Sincerely ART WINDOWS DOORS. Thank you ART WINDOWS DOORS for my new triple glass windows. installers were experienced and polite and cleaned up. installation was done in promised time frame. i will recommend your company . Hello Mike. Thank you for your review , its pleasure to see happy customer. We thank you for your business with us . Enjoy your new windows. Thank you. Best regards ART WINDOWS DOORS. 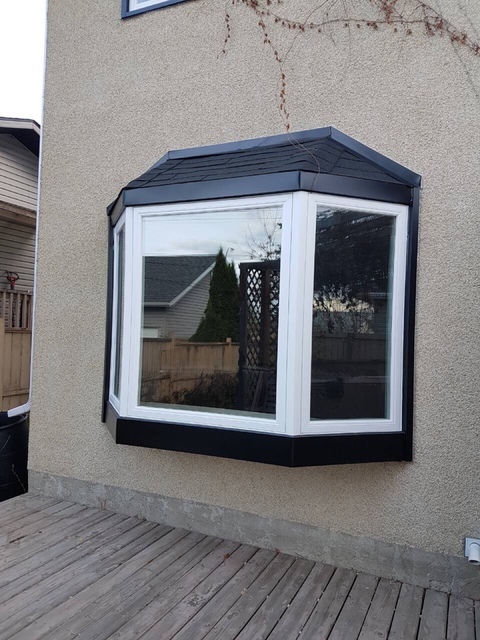 ART Windows and Doors it's family owned and operated company since 2015 in Edmonton, Alberta. Our Windows and Doors are designed to the highest standards . 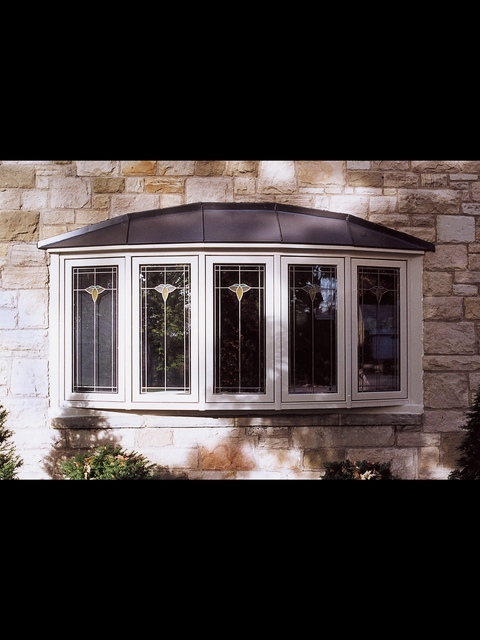 We offer top quality replacement window and door products and outstanding service to ensure 100% customer satisfaction. 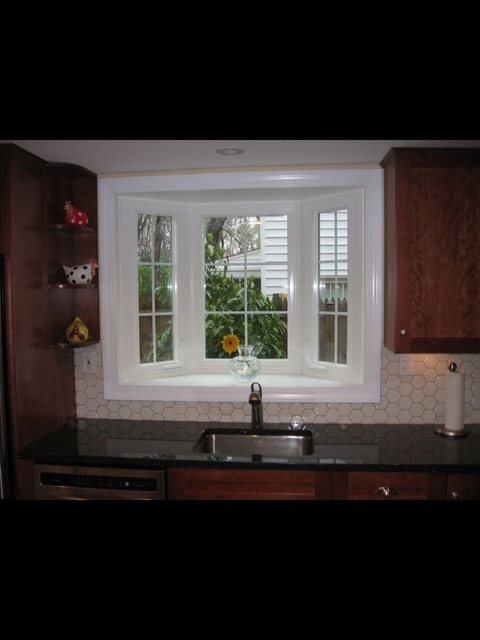 Our materials range from wood windows ( Hybrid), vinyl windows ( UPVC ). We offer widest selection of entry doors with endless designs, which offer beauty and security to every home. 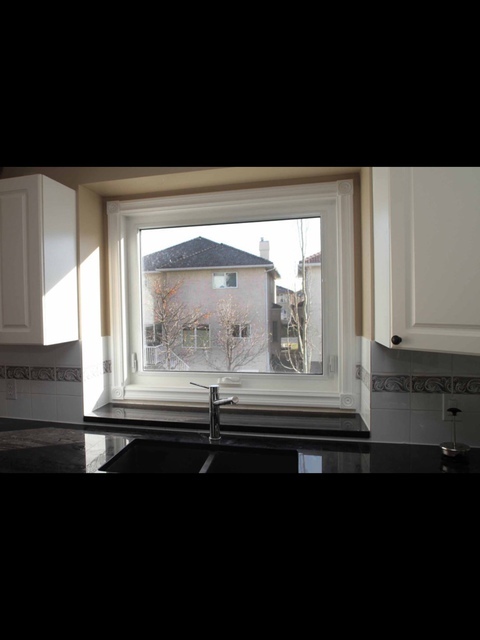 Our windows comes with life time warranty for labor and product. Our Doors comes with 15 years warranty. Contact us today for a free in-home consultation. 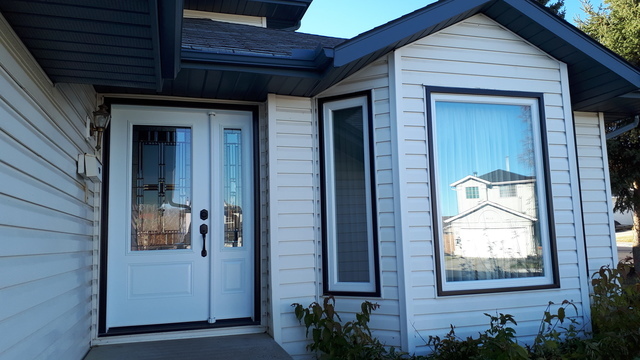 Windows and doors installation , Concrete cut out , Siding installation. 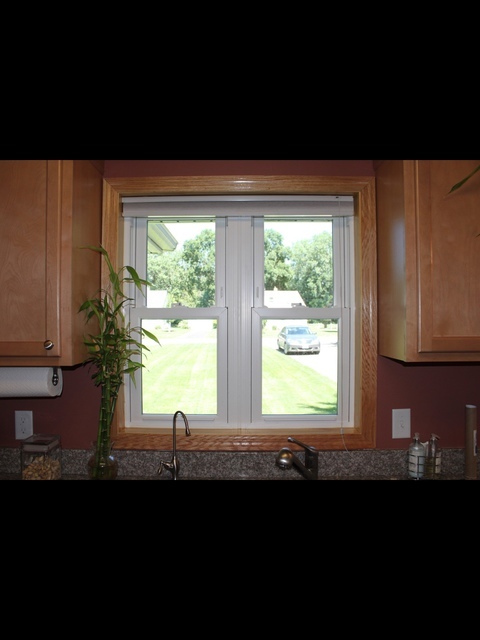 Lifetime warranty product and Labor for windows . Doors warranted for 15 years . Siding warranted for 2 years labor and 5 years product.